There was no question.When she was 16 and it came time to buy a new car and pick out a license plate, there was but one option. You don’t pass up an opportunity like that, not if you’re a Trekkie. And 18-year-old Auburn freshman Tori Chancellor is a Trekkie. 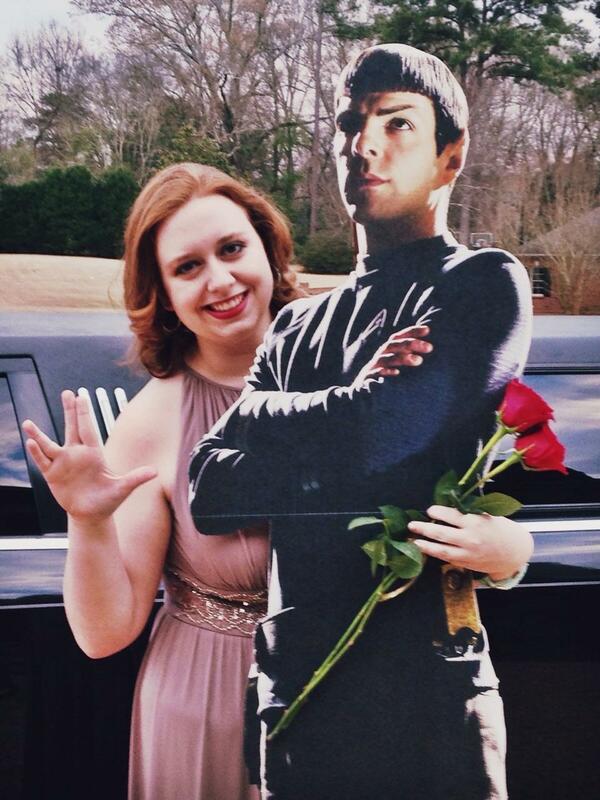 An almost-cry-when-you-see-Patrick Stewart-on-Broadway, take-a-cardboard-cutout-of-Spock-to-senior-prom level Trekkie. And this is her Tasha Yaris. “When did it come to me for the first time? The first time I heard the name,” Chancellor says. The Pre-Media Studies major from Montgomery is talking about the name Yaris, which apparently is an actual, real-life vehicle that Americans can buy. Her neighbor worked at a car dealership and told her parents about this wacky new car–not a new model, a single car–he had just gotten in that might be perfect for Tori. It’s the only car she’s ever had. 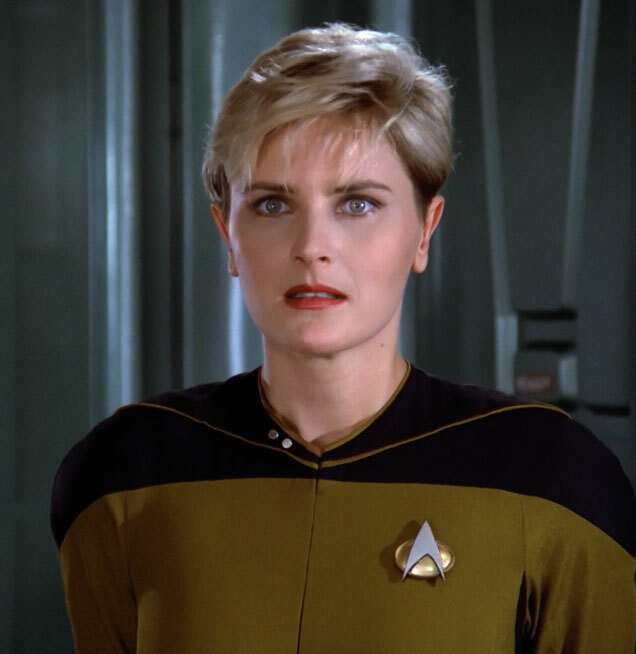 And of course MYTASHA is a reference to Tasha Yar, the cult favorite Chief of Security on the Starship Enterprise who was killed off just 23 episodes into Star Trek: The Next Generation (1987-1994). You know how guys at small Christian high schools are — always taking girls from other schools to the prom. Tori Chancellor had a logical solution to the problem. But despite what the vanity plate would suggest, Chancellor isn’t some Yarhead. She’s not posting Data-Tasha fanfic on Tumblr or anything. 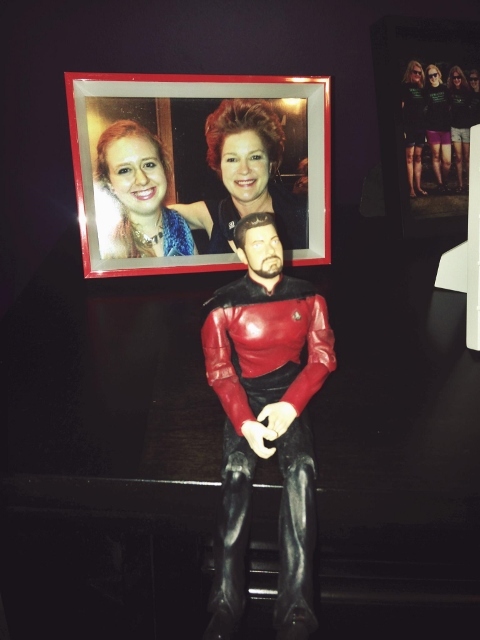 The only one of those action figures she still has (not counting the decapitated head of Troi she found while packing for Auburn) is ol’ Riker, who remains frozen in a place of honor on Chancellor’s dresser back in Montgomery. 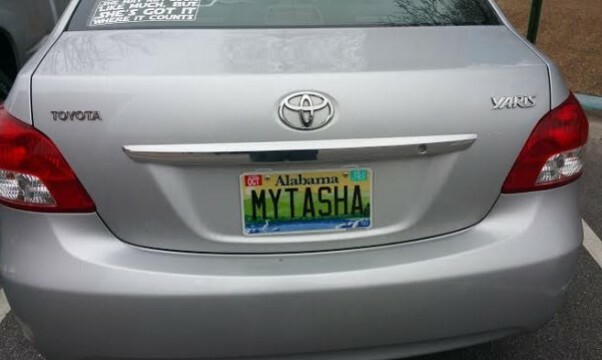 But after three years of driving her Tasha around, things between her and Tasha couldn’t help but change. If people don’t understand that bond, that’s cool. 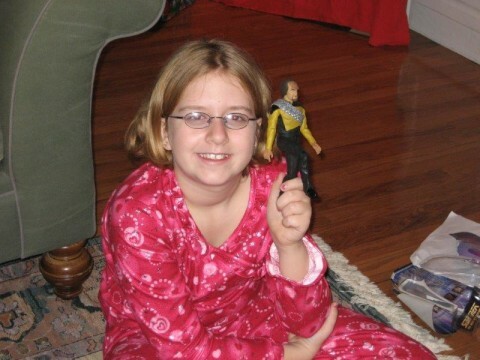 Live long and prosper, haters. 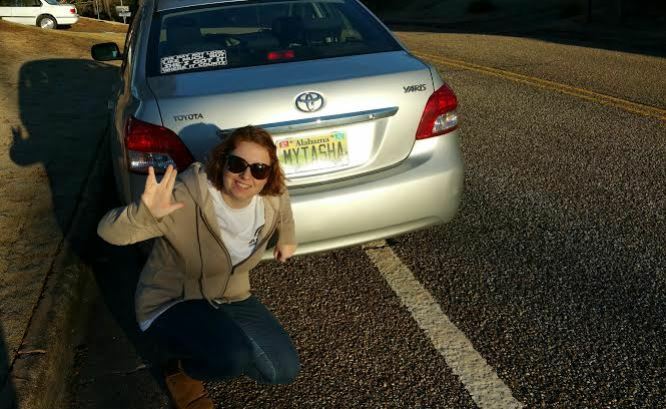 These are the voyages of the Carship Enterprise. Related: 19-year-old Auburn dropout snags female lead in SyFy film ‘Cobragator’. I read it and I still don’t understand. But then again, I haven’t seen Star Trek since 1968. “Coed.” The term is outdated, harkening back to a time when when most college students were men, and women were graciously being allowed to attend coeducational institutions. The AP stylebook suggested in 2007 that coed should be used only to refer to coeducational institutions, not people. Female students are students, not “coed” anomalies.